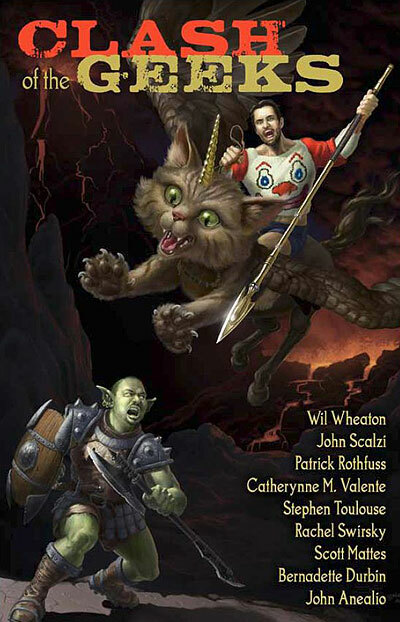 @Wilw If you're in the theater for Story time, look up the Unicorn Pegasus Kitten painting now. It's important. My post came up # 1 on the google search over Wil Wheaton or John Scalzi. Odd but true and I kind of got a kick out of that. What he should have said was look up www.unicornpegasuskitten.com while I give a reading out of the book. 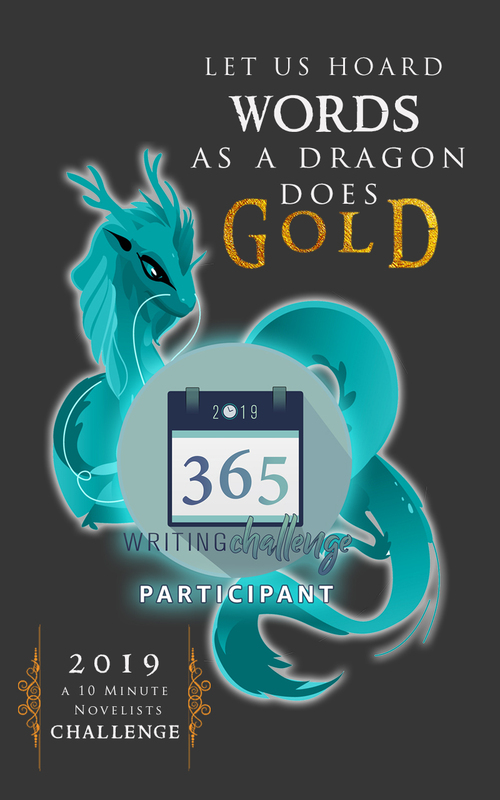 Well, I figured it was just the universe talking to me, because I was in the midst of brainstorming "U" ideas for week 22 of our read 52 books in 52 weeks quest. Honesty, I had totally forgotten about the painting and the book created as a result of the contest. 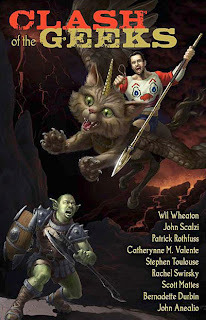 The end result is Clash of the Geeks with offerings by Wil Wheaton, John Scalzi, Patrick Rothfuss, Catherynne Valente, Stephen Toulouse, Rachel Swirsky, Scott Mattes, Bernardette Durbin, and John Anealio. All the proceeds benefit the Lupus Foundation of America. The book is available in ebook format on the Clash of the Geeks website for free with voluntary payments strongly encouraged which will go to the Lupus Foundation. Check it out and you are all on the honor system here. If you choose to download it, be sure to donate. I did. Nudge, nudge, wink, wink. That is so cool! I love it that Wil Wheaton helped you up your traffic! That's so funny! 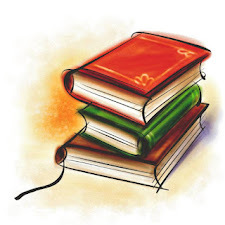 I love those random hits-- right now, I'm getting a non-trivial number going to the post about my daughter's top books of 2010 on searches for "books". My June 2009 Monthly wrapup got hits on that for months and months :-). Any book based from that painting has to be fun, I'm off to check it out! @Zibilee - it is cool when think about it. @Laura - Heya lady. Long time no see. It weird the random hits that occur. Another popular one is the side walk chalk guy. That gets hits a dozen times a day.